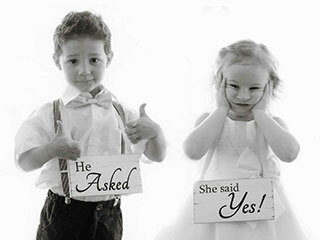 Your decision to marry is one of the most important decisions you will ever make. 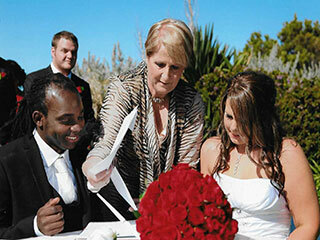 It is paramount that you select a wedding celebrant who will ensure that your marriage ceremony is perfect in every way. 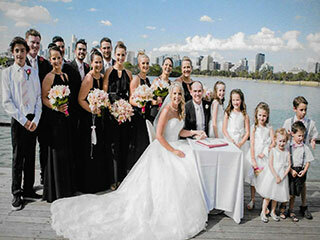 I am a professional wedding celebrant who understands the importance of this very special day in your lives – ‘Your Wedding Ceremony’. 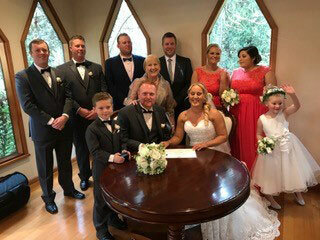 Whether your preference is to have a small or large wedding, I will be dedicated to ensuring that your special ‘ Wedding Day’ will be a day for you, your family and friends to remember. 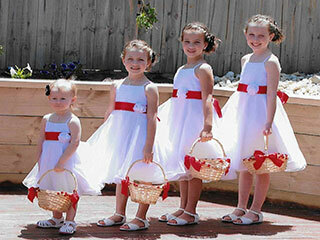 I also understand the anxiety that the young wedding celebrants would go through and can provide a sense of calmness to you environment. 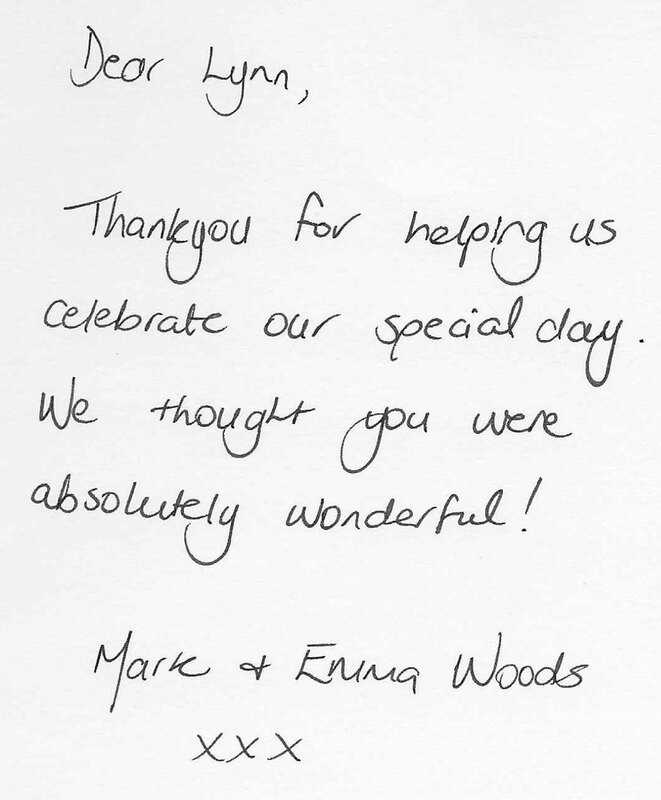 On your special day I will be there to assist advice and present your ceremony, when a calm, guiding, independent hand is needed. 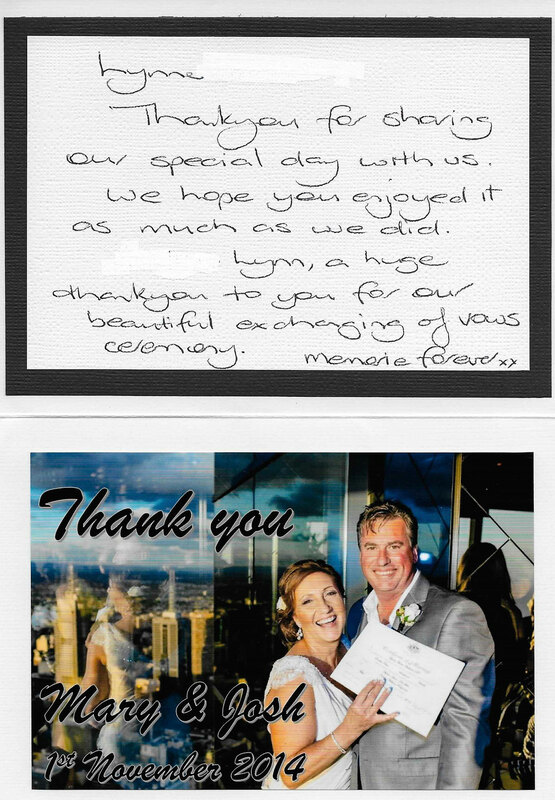 I may be contacted for a friendly, relaxed, obligation free chat at any time for the planning of your special day – your ‘Wedding Ceremony’. 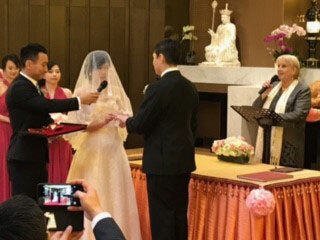 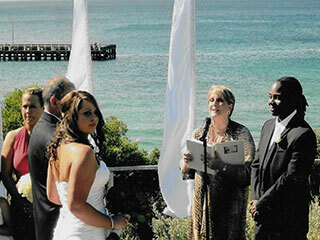 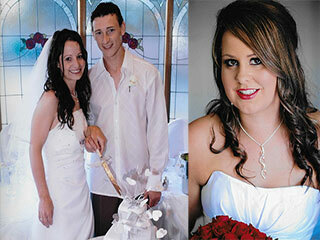 I will do everything all that a wedding celebrant expects. 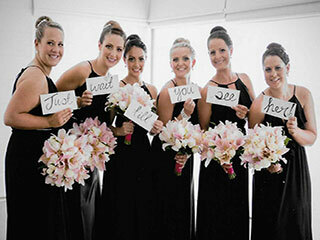 My advice to all wedding celebrant and wedding celebrants, planning a wedding ceremony is just half done, executing is another phase and you will need a professional to assist you. 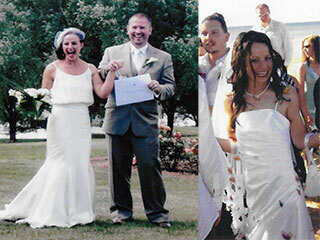 Some wedding celebrants try themselves and they mess up their life time wedding ceremonies. 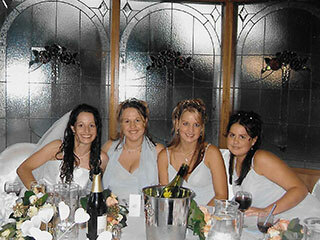 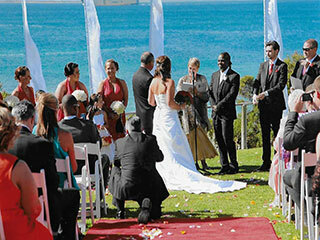 Finally, wedding celebrants need to plan you budget carefully as you might end up unnecessary expenses. 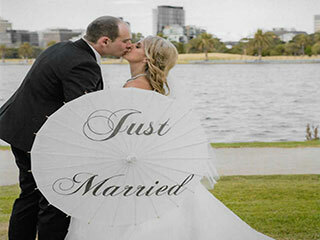 Good luck to all wedding celebrant and wedding celebrants. 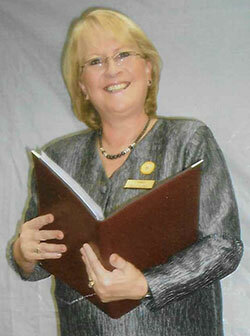 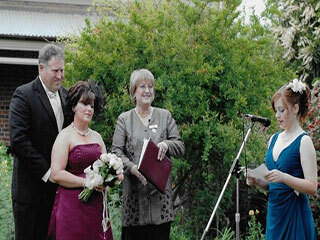 Lynne Westland is a Member of The Association of Civil Wedding Celebrants of Victoria. 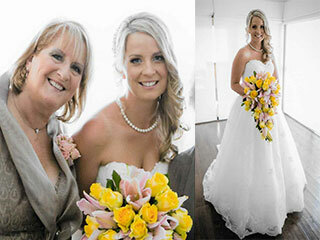 Lynne Westland's wedding celebrant services including marriage, wedding and civil marriage ceremonies cover the Melbourne CBD and many surrounding suburbs, including Toorak, Kooyong, Burwood, Armadale, Glen Iris, Elsternwick, Balaclava, South Yarra, Richmond, Malvern, Burnley, Hawthorn, Hawthorn East, Camberwell, St Killda East, St Kilda, Cremorne, Kew, Kew East, Balwyn, Canterbury, Ashburton, Malvern East, Caulfield East, Caulfield, Caulfield North, Windsor, Prahran, Elwood, St kilda West, Albert Park, Middle Park, Port Melbourne, South Melbourne, Brighton, Brighton North, Hampton, Caulfield South, Elsternwick, Ripponlea, Southbank, Jolimont, East Melbourne, Collingwood, Fitzroy, Balwyn North, Surrey Hills, Mont Albert, Burwood, Ashwood, Chadstone, Murrumbeena, Hughesdale, Carnegie, Ormond, Brighton East, Gardenvale, Dandenong, Berwick and Pakenham.